Use Instagram Ads to Promote your Event. Today, with 400 million active monthly users, 40 billion total photos shared, 80 million photos uploaded per day and 3.5 billion daily photo likes, Instagram is one of the world’s largest and most active social networks. That’s why marketers all over the world are so excited about it’s recent big push around advertising. So how can you take advantage of Instagram’s new advertising capabilities to promote your events? What do you need to know to get started? Here are our seven tips for succeeding with paid advertising on Instagram. There are four major types of Instagram ads you can create for your events. This is the most popular type we all are used to see in our Instagram feeds: a single image with a small “Sponsored” icon in the top-right corner. There are several call-to-action options available for this type of ads: Book Now, Learn More, Sign Up, Download Now and Shop Now. 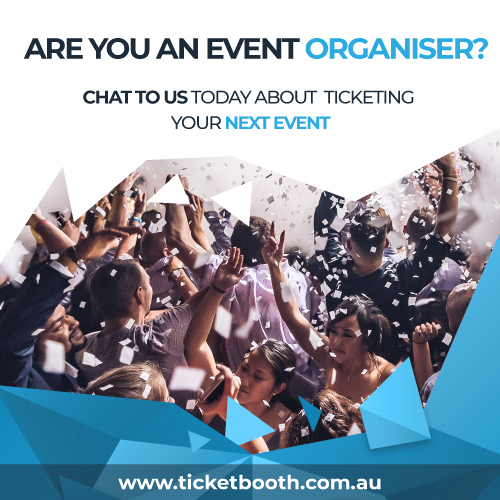 It’s a great way to promote your event ticket sales and drive the audience to your website to purchase tickets. This type of ads allow brands to include multiple images within an ad in a horizontal scrolling format. It helps you create a sequenced stories that lead to meaningful results for your events. Carousel Ads also can include call-to-action buttons that open a browser window within the Instagram app. This feature is a powerful way to reach Instagram’s audience, as video ads have one of the best returns in terms of engagement on social networks. Now you are able to upload videos up to 30 seconds long, which means you don’t face the Instagram’s standard 15-second time limit for the videos. It’s also important to notice that users need to activate the sound on Instagram video ads in order to hear it, so the key here is to tell a story through compelling visuals that don’t depend on audio. As other types of Instagram Ads, Video Ads also offer a set of options for a call-to-action button. 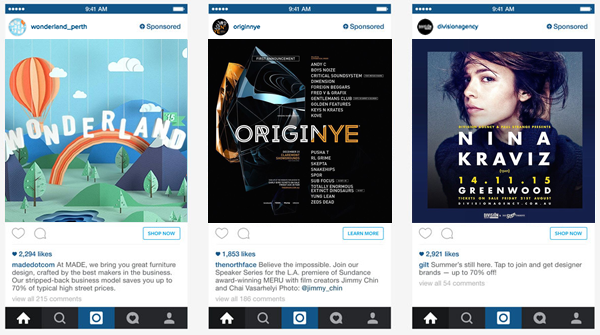 Marquee Ads are the latest addition to Instagram’s suite of advertising formats. It’s a single-day campaign offering guaranteed impressions and placement in the top ad position of Instagram’s feed. This can perfectly work for webinar sign ups, limited-time ticket sales, etc. 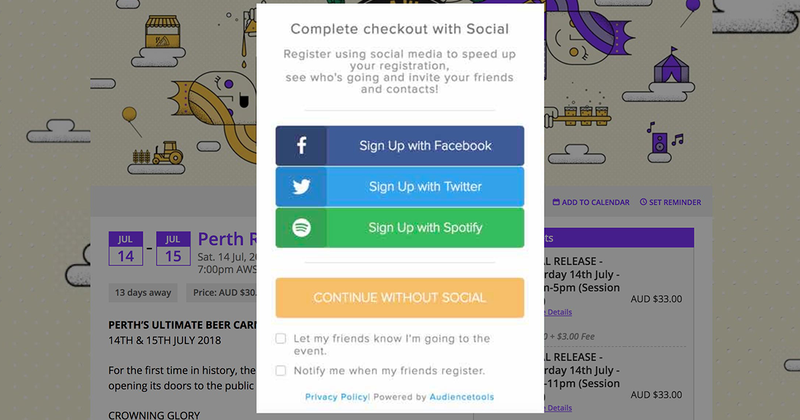 With this format, you can show your event’s ad with varying creative to the same user up to three times a day. Unlike ads in other social media platforms, where the text is the focal point, advertising on Instagram is all about inspiring visuals. Make sure you only use great images and video in your ads. This means that you should avoid reformatting ads created for other platforms to fit Instagram’s requirements. Your Instagram ads need to be designed specifically for this platform. But this doesn’t require spending millions on professional photography or videography. Just take the time to create well-composed, attention-grabbing images and entertaining video that immediately stand out in your target audience’s Instagram feed. We are sure you already know that the most successful ad campaigns don’t look like ad campaigns at all. They are native, they blend in with other organic posts and provide the same experience a user would get from standard content. So we recommend not to use content that feels salesy or spammy and use ads that fit seamlessly with the overall Instagram experience. It’s not a secret that Instagram relies a lot on the hashtags. Whether it’s one that’s trending or using your own personal branded hashtag, adding it onto your ad is an important part of success with this platform. Not having a hashtag might have your ad standing out, and not in a good way. There is a huge benefit of Facebook owning Instagram, as it gives you a chance to reuse your premade Facebook ad targeting for your Instagram campaigns. This means you will have all the necessary tools to reach your target audience across both platforms. Instagram Ads is currently set up to optimise for reach more than engagement. This may change over time, but right now if you want to see which campaigns are doing best by Instagram’s standards, you want to keep an eye and monitor the reach. Most social media ads models emphasise engagement more, but Instagram ads model is much more similar to how media like magazines will review success – by reach and estimated impressions instead of direct engagement. Social listening can help you to optimise ad campaigns. This means you can use your social media management platform to listen to the target audience, understand what they’re talking about online, and then make informed decisions about what kind of content to put in their Instagram feed. It can also help you figure out which keywords to place in your ads to be more successful, if you should use static images or video, and which hashtags will generate the most views for your event ads. 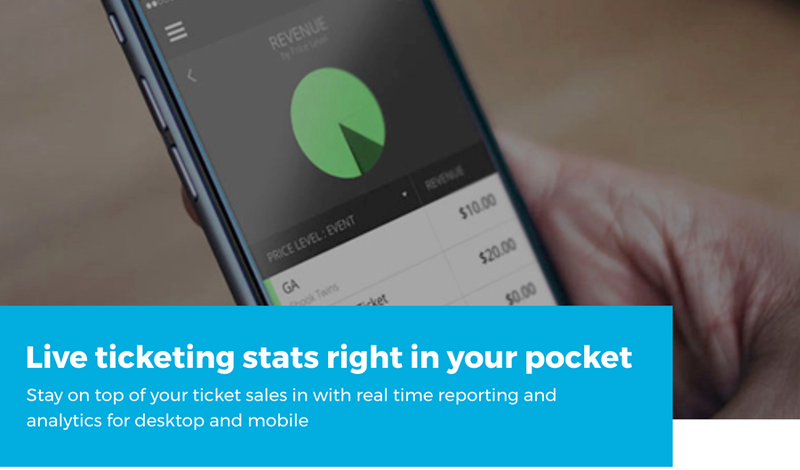 We hope these tips will help you to get started with Instagram Ads, and if you’re interested in learning more about integrating this with your ticketing system, please email us at instagram@ticketbooth.com.au.